news Not-for-profit co-working space and startup hub River City Labs has announced plans to double in size within the next six months, following a shift to new premises. In a statement released this week, the firm said it will relocate in the redeveloped, National Heritage-Listed TCB Building in the heart of Fortitude Valley, Brisbane. The new site will be twice the size of the current, co-working space, it said, providing “ample room for partners and potential tenants to collaborate”. 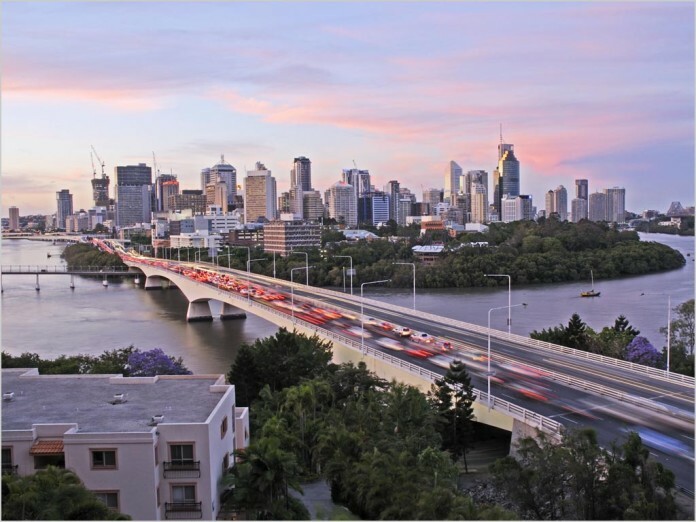 The firm cites the large number of established companies have set up at River City Labs, including Orange Digital, Technology One, Uber, Tanda, Tappr, CTO for QLD Health, TrekTraka, Defiant Games, Cohort Solutions, CloudMGR, AECO and Black Sheep Capital. River City Labs is a not-for-profit organisation aimed at fostering Queensland’s startup ecosystem. Current membership sits at over 100 members ranging from early stage startups and founders to established startups and entrepreneurs who have successfully raised capital in the last 18 months. Biggest issue was not having enough event space and fitting everyone into a tiny lift.